Do you struggle to relax? Does life get in the way of being able to switch off? 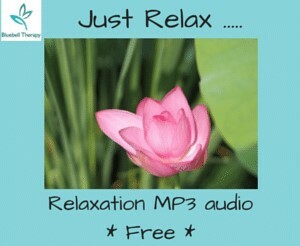 Try our Hypnotherapy Relaxation MP3 audio - for free!